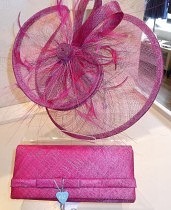 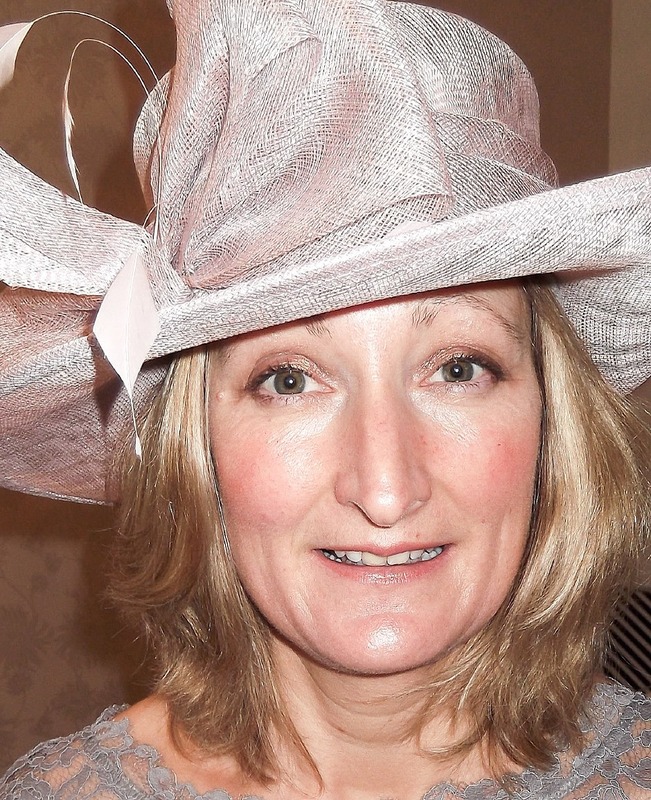 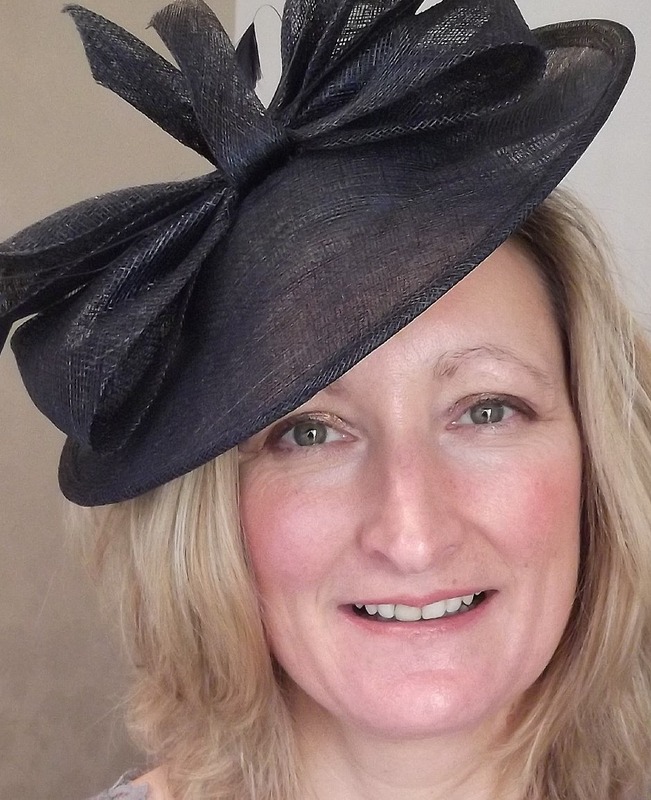 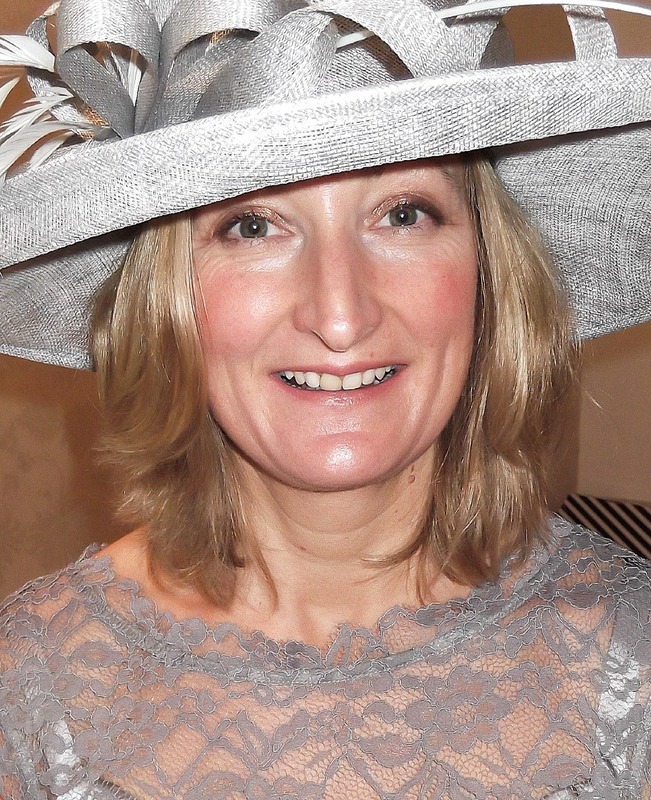 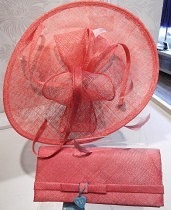 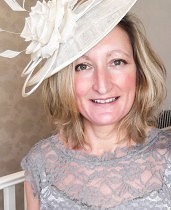 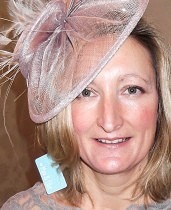 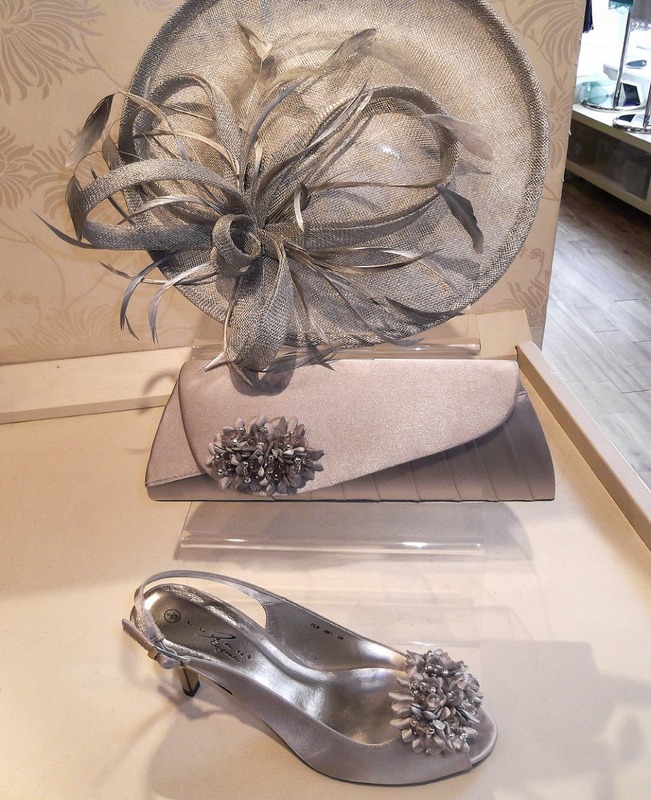 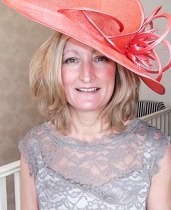 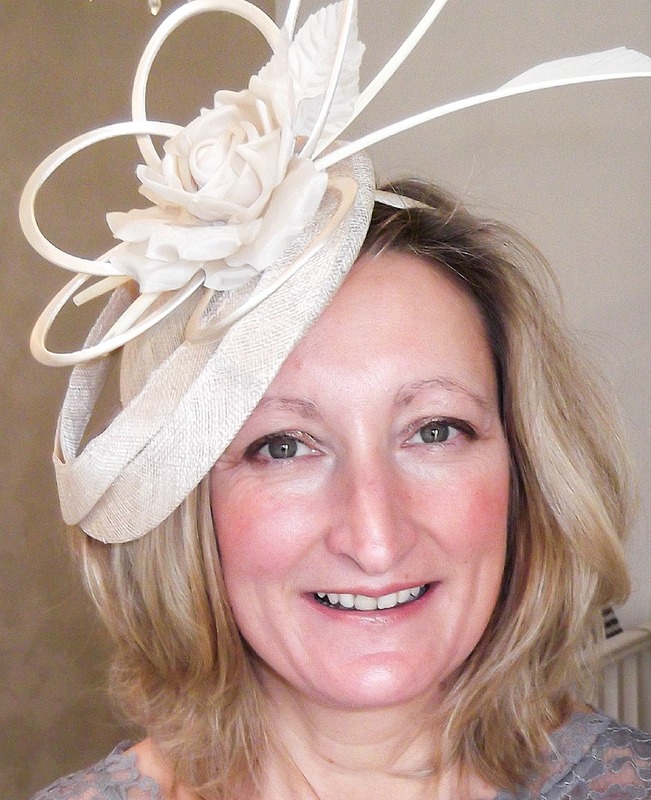 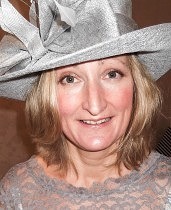 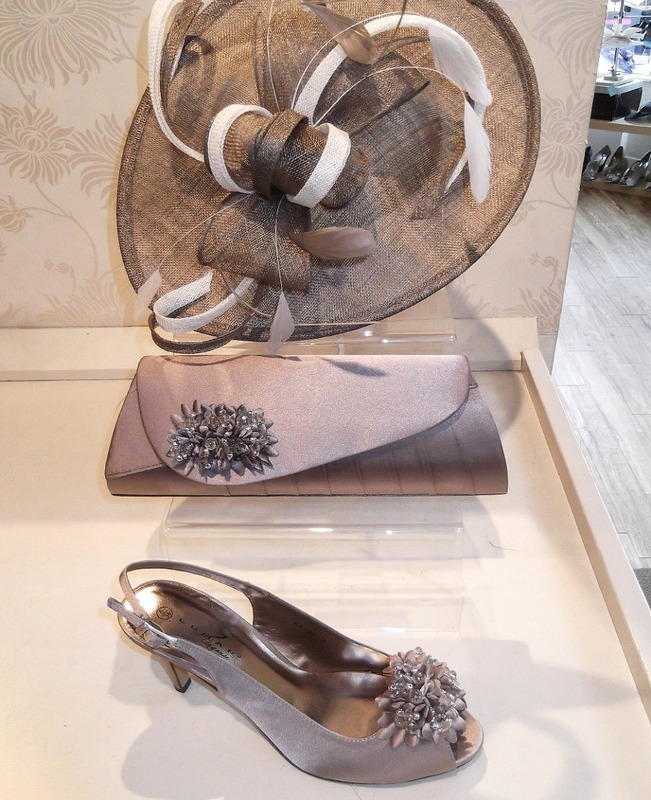 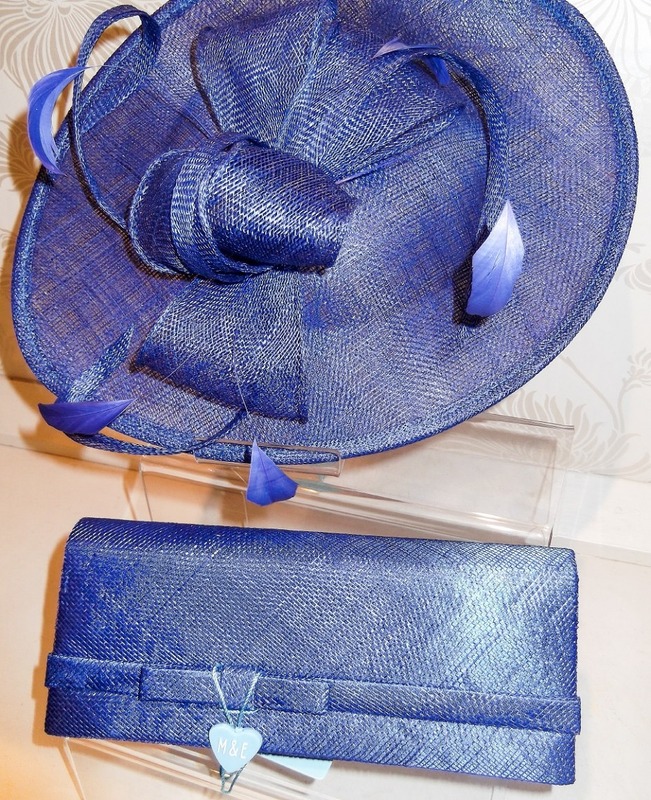 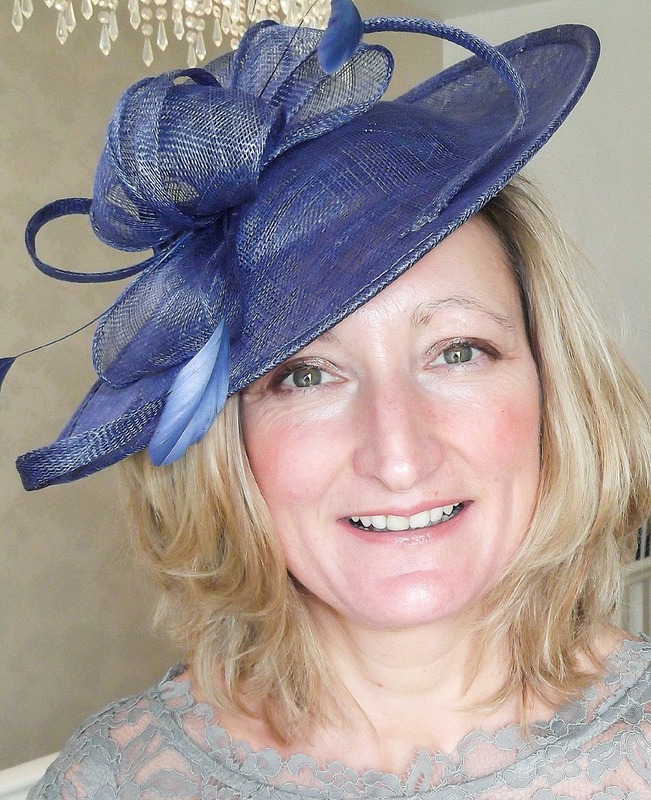 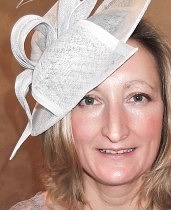 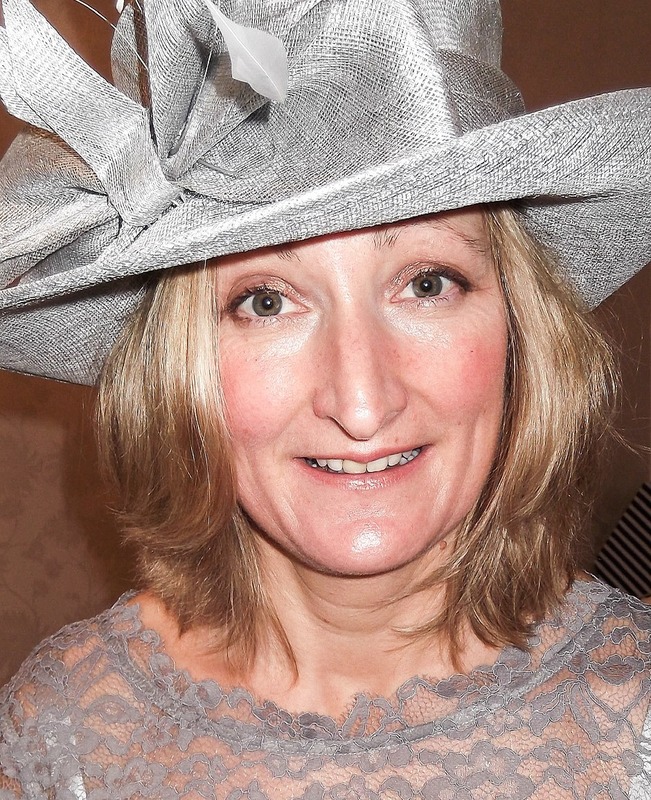 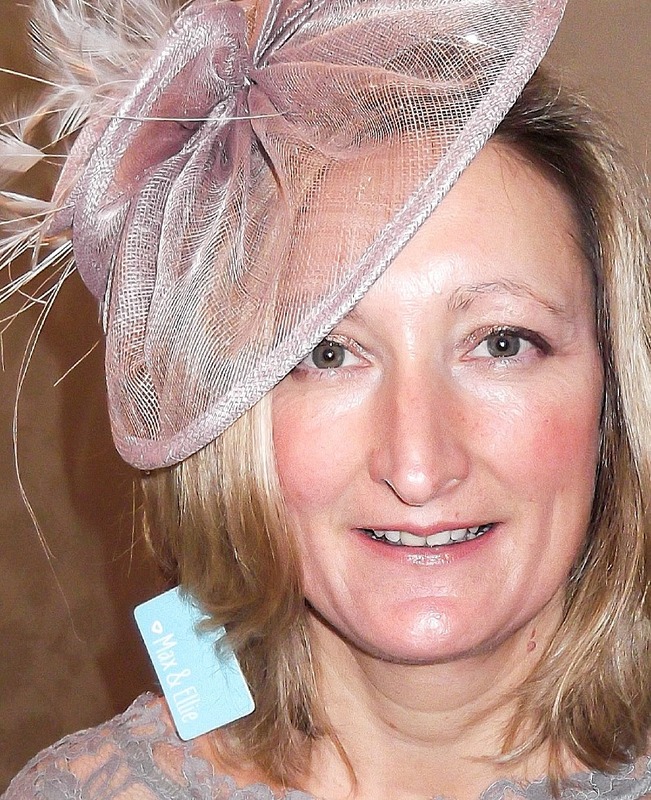 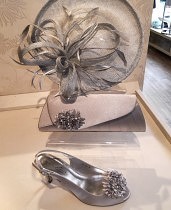 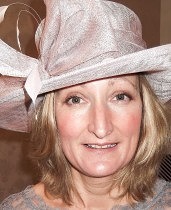 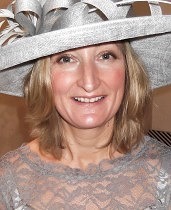 As a well established business we offer one of the finest selections of millinery in the midlands. 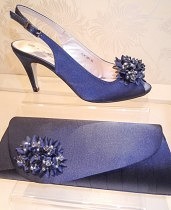 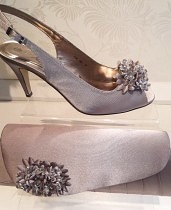 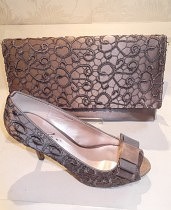 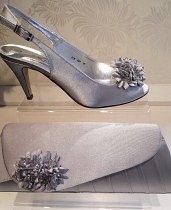 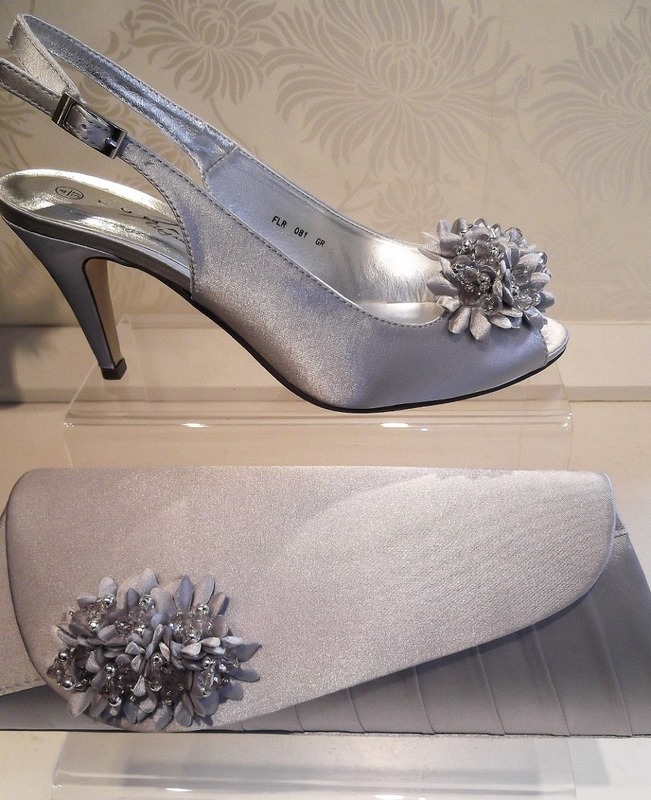 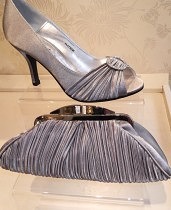 Offering styles to compliment our occasion wear clothing and your own special outfits. Adjustments in size and special colours can be ordered.